The National Institutes of Health has awarded a $14 million grant to the University of Minnesota and University of Washington to study the benefits of spinal manipulation for back pain vs. standard medical care (including prescription medication). Touted as one of the largest back pain studies ever funded by the NIH’s National Center for Complementary and Integrative Health, the national, multi-site clinical trial will feature a multidisciplinary research team from the chiropractic, medical, osteopathic, physical therapy and psychology fields, representing a half-dozen universities. Participating researchers hail from the University of Minnesota (whose Earl E. Bakken Center for Spirituality & Healing received the bulk of the NIH award for the clinical trial, which will be conducted at the University of Minnesota and the University of Pittsburgh – two of the leading research-based universities in the U.S.), the University of Washington (which received the remaining funds for data management / statistical support), Oregon Health and Sciences University, Duke University, and the University of North Texas. The “Spinal Manipulation and Patient Self-Management for Preventing Acute to Chronic Back Pain Trial” will compare spinal manipulative therapy and supported self-management vs. usual medical care (including prescription medications). Supported self-care includes behavioral and copies strategies, mind-body approaches, lifestyle advice, and pain education – all designed to address the biopsychosocial aspects of back pain. Nearly 1,200 patients will be enrolled in the study beginning next spring. The study is important for the chiropractic profession for several reasons. It is one of first to address SMT for preventing acute low back pain from becoming chronic. Given that one in five acute cases become chronic and these are the most costly and disabling, understanding how spinal manipulation could play a role in reducing chronicity is crucial. This study also addresses how chiropractors can more effectively enhance their patients’ coping and self-management skills so they are less reliant on pain medications including opioids. Often we hear from chiropractors and other health providers that patients don’t follow advice for things they can do to better manage their pain on their own. This study will test an innovative supported self-management intervention that incorporates evidence-based behavioral strategies to better engage patients in their own self-care. Importantly, the self-management intervention is designed to be readily translated to chiropractors in the field should it prove effective, providing chiropractors with more tools to provide the best patient-centered care. The study is also important in that it is being conducted at two of the largest research-based universities in the United States, the University of Minnesota and University of Pittsburgh, and in collaboration with leading researchers from the medical, psychology, osteopathy, physical therapy, and chiropractic professions. This gives it an enormous amount of visibility and access to a wealth of resources, expanding the ultimate reach and dissemination of this research. LBP is a deceptively complex condition involving biological, psychological and social factors. That is one of the reasons we have brought together a multidisciplinary team of researchers from the medical, osteopathic, psychology, chiropractic and physical therapy professions to do this study. 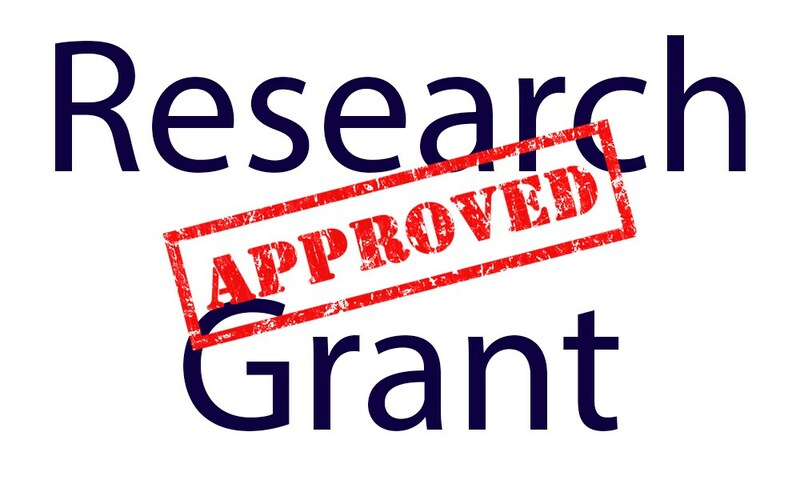 By establishing this program, chiropractic researchers have gained unprecedented access to world-class technology and resources, including the essential research infrastructure and collaborative partnerships necessary to conduct a study of this magnitude.